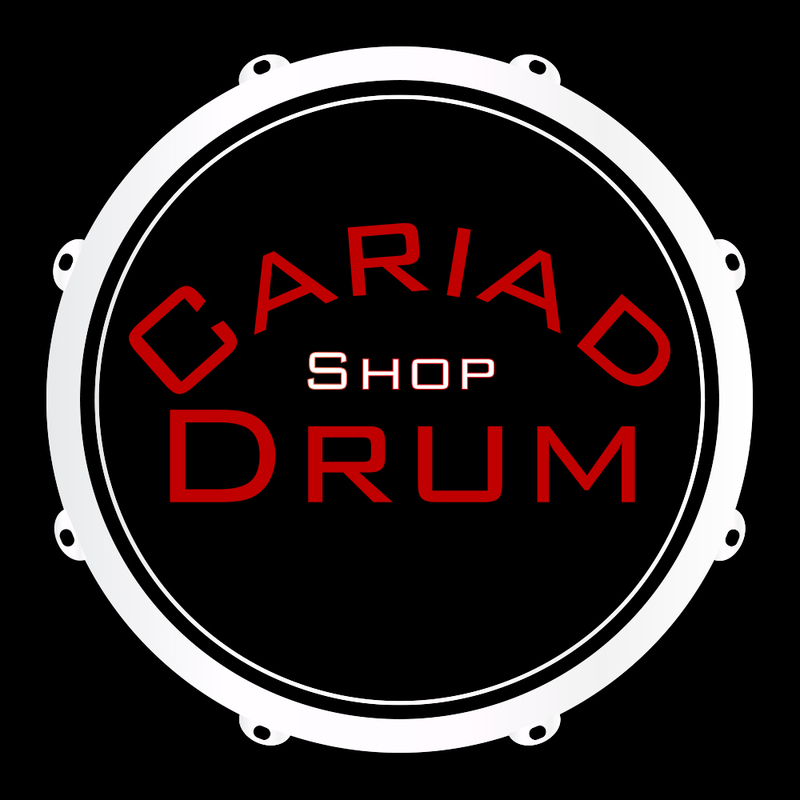 Cariad Drum Shop, is specialist drum store based in Bridgend, South Wales, UK – where we sell new, pre-loved and reconditioned products. Cariad Drum Shop also includes refurbishment on drum shells, cymbal repairs, tuition, room hires, and generally all things drums! Renowned for their quality and value for money. Tradition, Craftmanship, and Visionary Excellence. Beautiful Ludwig Drums hand-crafted in North Carolina. Explore our range of Sonor Drum kits. From sticks to stools, from heads to hardware. All your drumming essentails in one place. Fantastic range of drums from a huge varity of brands. Electronic drums, amplifiers, and all your electronic essentials in one place. Wide range of beautiful cymbals from across the world. 0% Finance Available on Most Products! Give us a bell for more details! Introducing our Special deals and Cymbal Packs pages. Visit these pages to view a varity grouped products and packs of cymbals for reduced prices! If you have any inquires, queries, feedback, or literally anything don’t hesitate to drop us a line!